. Published on March 2, 2017 . 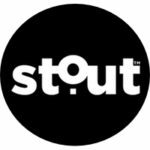 Join us for an evening of fun and insight as we celebrate the launch of Stout, a new kind of magazine devoted to fueling purpose driven lives. 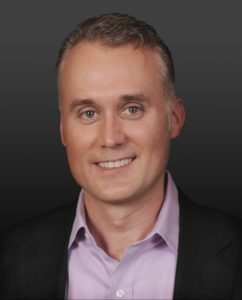 Hear from global thought leader Brett Hurt as he shares valuable insights and perspectives from his journey to success. 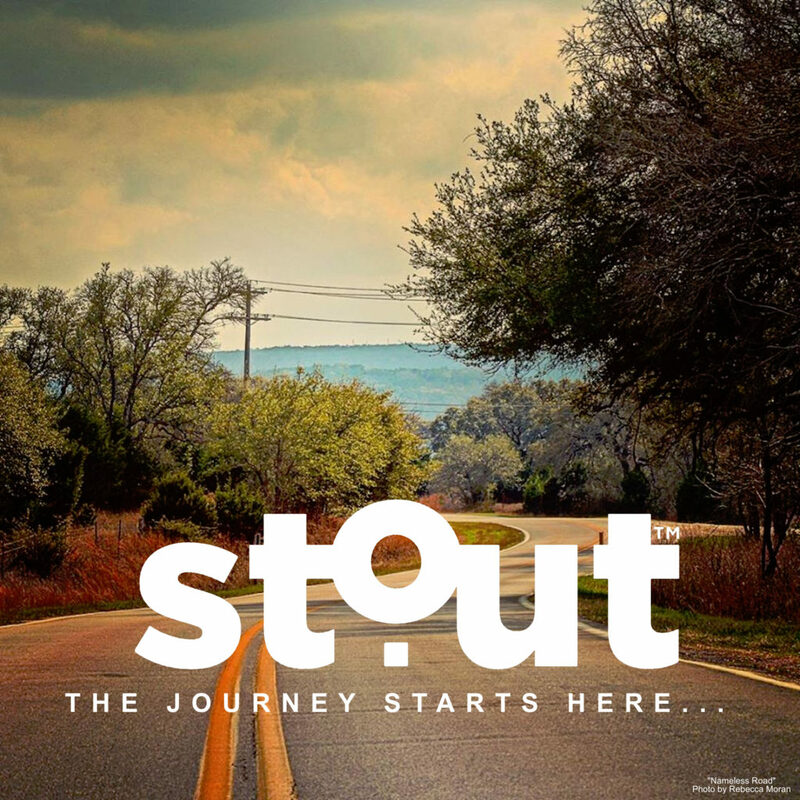 Learn which Stout qualities helped him get there and see where the road is taking him next. Brett Hurt who launched Bazaarvoice, which altered e-commerce and spawned another 28 startups, has recently launched his sixth company, data.world, which he expects will be his biggest success yet. Data.world strives to build the most meaningful, collaborative and abundant data resource on the planet. Hurt is also a seed-stage investor at Hurt Family Investments in partnership with his wife, Debra. Out of the 45 startups HFI are involved in, 32 are headquartered in Austin. 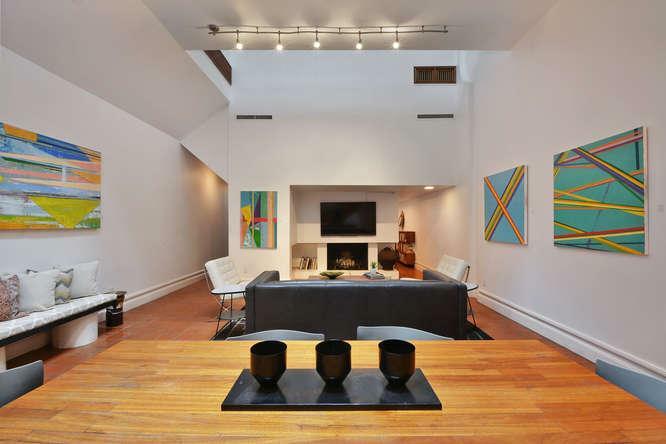 Graeber House is located right in the heart of the Famed 6th Street Entertainment District and is protected as an Austin Historic Landmark. The first incarnation of this two-story stone structure was a popular 19th century watering hole owned by an Irish immigrant and called the Shamrock Saloon. 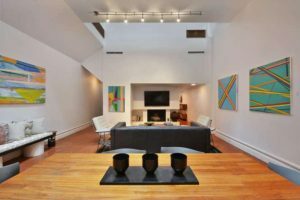 In the late 1960s this 19th century building was carefully restored into a Mid-Century Modern Home by renowned Austin architect David Graeber. It is a time capsule with references to times and lives lived over 130 years in this one location. Bringing a little #Stout inspiration to your day!